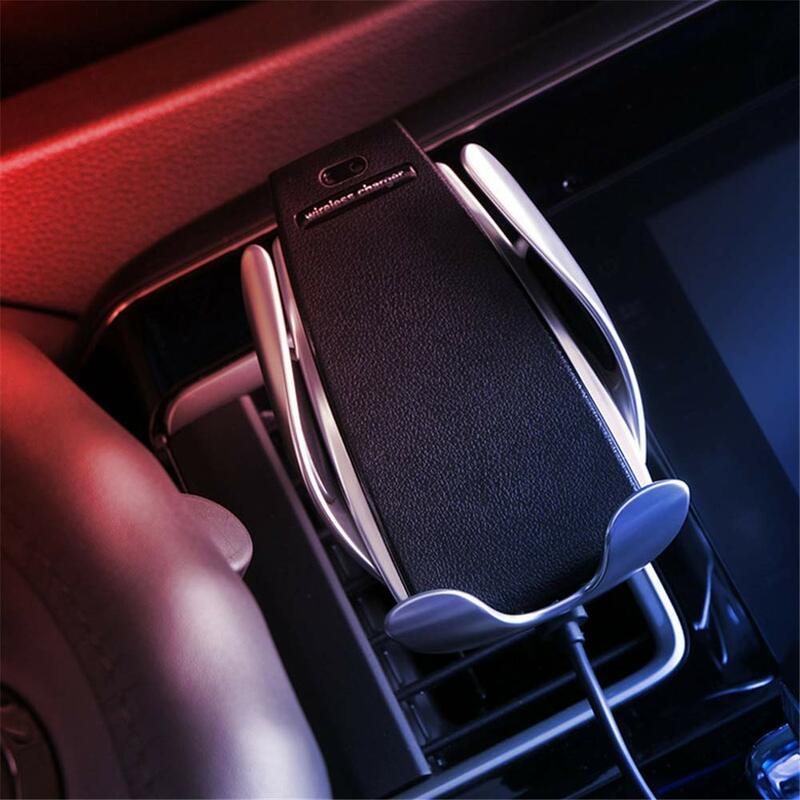 Experience an incredibly easy and fast wireless phone charging operation in your car without causing distraction while driving with the Auto-Clamping Wireless Phone Charger Mount! This charging mount employs a high charging efficiency upgraded independent coil. Its Qi wireless fast charging provides faster charging than most other wireless chargers. The Auto-Clamping Wireless Phone Charger Mount can also be installed on almost any vehicle's air vents with absolutely no tools required. Compared to windshield and dashboard mounts, this air vent phone mount is much easier for accessibility and installation, causing less distractions while driving.